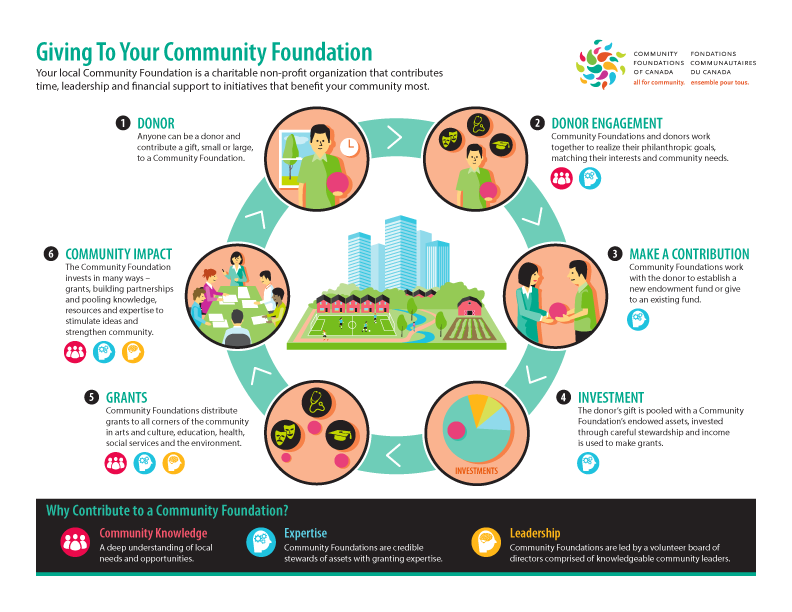 Donors today have many options for their philanthropy— so why choose the Maple Ridge Community Foundation? We are Maple Ridge. We have deep roots and a myriad of connections with local charities and influential community leaders. We are a locally registered charity existing for the benefit of donors and charities in Maple Ridge for Maple Ridge. Together, we can make a difference in Maple Ridge forever. Gifts to the Maple Ridge Community Foundation leave a legacy for future generations. 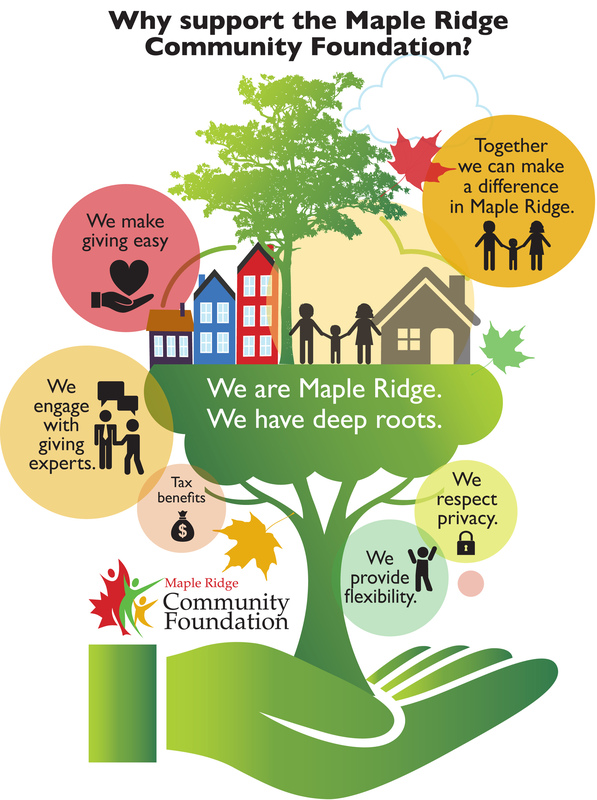 Donors can rest assured that the Community Foundation’s staff, volunteers and investments are created to strengthen Maple Ridge in perpetuity. We respect privacy. While at least one of our staff or directors will know who is making the gift, the Community Foundation will make its best effort to respect a donor’s wish for privacy and/or anonymity. We offer flexibility. We can help donors direct their giving to areas that are needed most and to respond to changing needs as the community evolves. We make giving easy. We can help donors make gifts in both a time and cost effective way. We are able to accept a variety of assets to help donors leave a legacy. We engage with giving experts. The Maple Ridge Community Foundation staff and trusted advisors can help you customize a giving approach that takes into account personal interests and tax planning needs.